Built from 1890 to 1896 in very small numbers, the Remington 1890 Police is one of the most sought after cowboy revolvers by Old West collectors. Of the less than 2,000 produced, only a few Remington 1890's ever saw service as police revolvers, and those served primarily as side arms for Indian police on Western reservations. 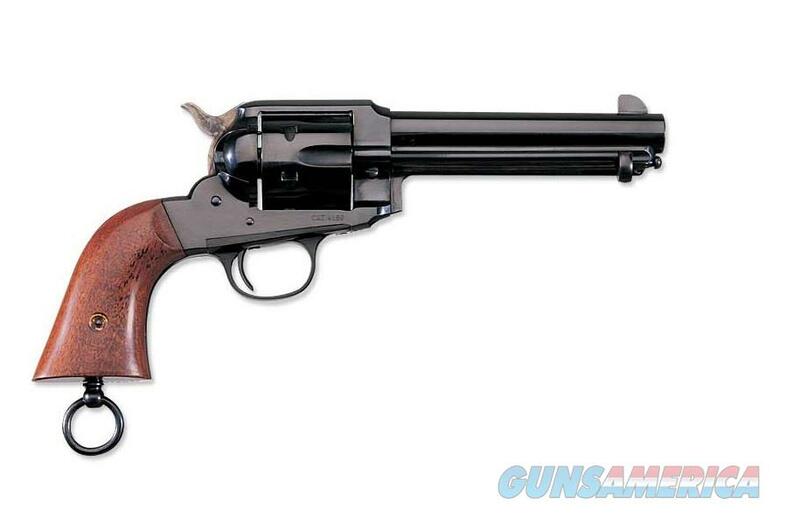 The 1890 Police is chambered in .357 Magnum and .45 Colt and comes complete with lanyard loop just like the pistols issued to the reservation police.